Since its founding in 1897, AIPPI has worked to improve and promote the protection of intellectual property on both international and national bases. It pursues this objective by working for the development, expansion and improvement of international and regional treaties and agreements and national laws relating to intellectual property. The members of AIPPI Canada are the voice of Canadians in AIPPI matters. They develop and advocate for the Canadian position when debating IP issues in international fora. 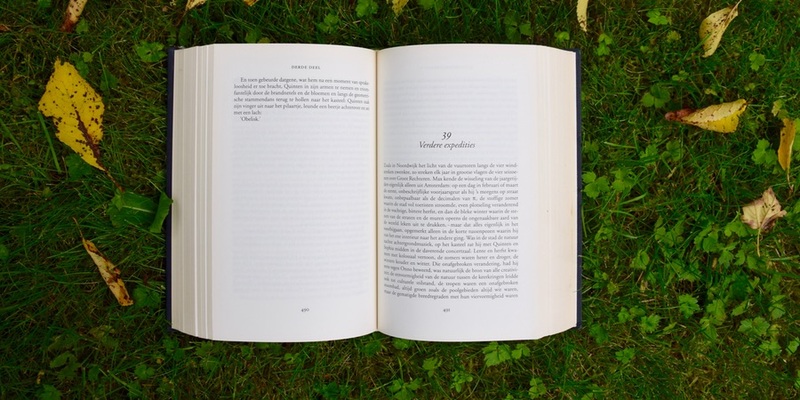 The members participate, through committees, in detailing the current Canadian law on an issue being studied, and what they believe the law should be. Current study question details may be found here. Each year, AIPPI undertakes study of a number of IP issues. National groups submit details regarding their current law on the issue and what the law should be if it is to be harmonized. 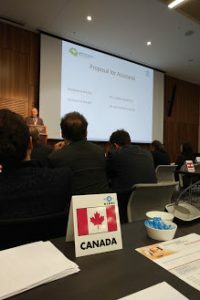 At the annual Congress meeting each September or October, members of the various national groups discuss and debate the issues in an attempt to find enough common ground to pass a resolution reflecting the position of AIPPI on that IP issue. 2021 – San Francisco, U.S.